Manufacturers of smart speakers have gone to great lengths to explain to users that the devices respect their privacy. But Google was in a rather tricky situation after a tech journalist’s Google Home Mini speaker malfunctioned. Android Police journalist Artem Russakovskii was one of many to receive a Google Home Mini at the company’s 4 October event. But quickly found that it was listening to and recording everything, instead of only listening to a hotword to activate. “Several days passed without me noticing anything wrong. In the meantime, as it turns out, the Mini was behaving very differently from all the other Homes and Echos in my home — it was waking up thousands of times a day, recording, then sending those messages to Google,” Russakovskii explained. The writer said that he noticed the issue when he tried to watch TV, but the Home Mini turned itself on “several times a minute”, listened to what was on the TV and tried to formulate a response. Russakovskii then visited the Google activity portal, filtered to the Assistant specific activities, and found thousands of listings. The journalist then tested the Home Mini in a bid to figure out the issue. After notifying Google of the issue, the company’s representatives fetched the Home Mini and dispatched an engineer to look at the affected unit. So what was the issue? It turns out that the touch panel, used to activate the speaker in lieu a voice command, was the culprit. 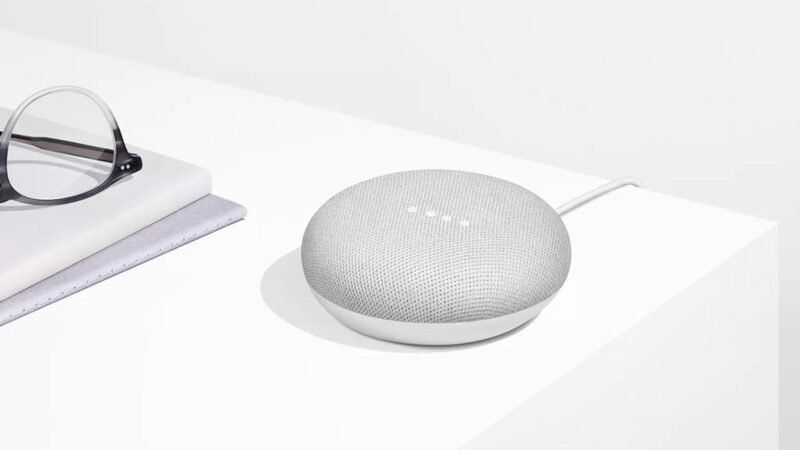 “The Google Home team is aware of an issue impacting a small number of Google Home Mini devices that could cause the touch control mechanism to behave incorrectly. 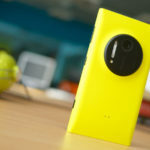 We immediately rolled out a software update on 7 October to mitigate the issue,” the company noted. Google has deleted all activities generated by using this touch panel and has disabled the function until a long-term solution is crafted.